At Plain-t-shirts.co.uk we offer a wide choice in our women zip hoodie collection which includes all the best brands like AWD, Stars & Stripes, Fruit of the loom, Bella and many more. Our zip hoodie for women collection come in a fitted style to give ladies a nice body fit wear - the range include many colours and sizes to choose from which we offer for next or following day delivery for all the clothing. 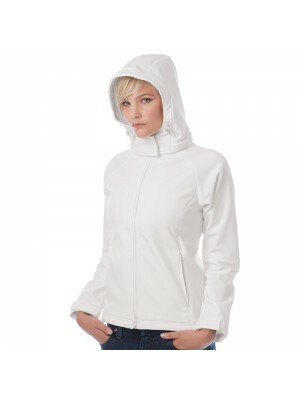 The zipper jackets for women which we have on offer at Plain-t-shirts.co.uk are durable and well made and ideal for all kinds of printing or embroidery. 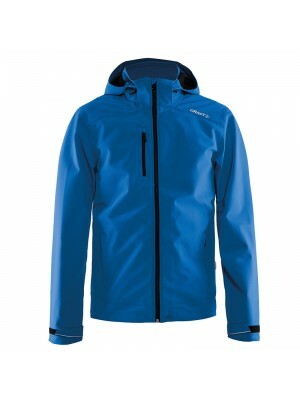 The prices we offer are cheap for zipper jackets and at wholesale rates. We at Plain-t-shirts.co.uk offer a wide choice in plain Full Zip Hooded Sweatshirt range which come in a range of colours for fast delivery all over UK/EU Ladies Fashion which we offer are ex stocked item from our London warehouse. This plain product..
We at Plain-t-shirts.co.uk offer a wide choice in plain Girlie sleeveless range which come in a range of colours for fast delivery all over UK/EU zoodie which we offer are ex stocked item from our London warehouse. 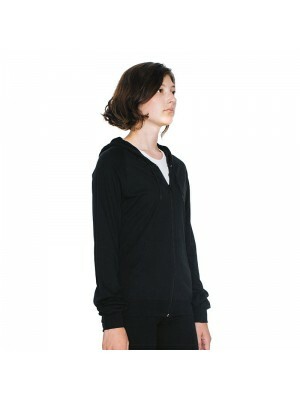 This plain product is made from dur..
We at Plain-t-shirts.co.uk offer a wide choice in plain LADIES HD ZIP HOODED range which come in a range of colours for fast delivery all over UK/EU SWEATSHIRT which we offer are ex stocked item from our London warehouse. This plain product is made f..
We at Plain-t-shirts.co.uk offer a wide choice in plain Light range which come in a range of colours for fast delivery all over UK/EU softshell jacket which we offer are ex stocked item from our London warehouse. This plain product is made from durab..
We at Plain-t-shirts.co.uk offer a wide choice in plain Sweat Jacket range which come in a range of colours for fast delivery all over UK/EU Lady Fit which we offer are ex stocked item from our London warehouse. This plain product is made from durabl..
We at Plain-t-shirts.co.uk offer a wide choice in plain Women's lightweight running range which come in a range of colours for fast delivery all over UK/EU hoodie with reflective tape which we offer are ex stocked item from our London warehouse. This..
We at Plain-t-shirts.co.uk offer a wide choice in plain Women's Stanford range which come in a range of colours for fast delivery all over UK/EU hooded sweatshirt which we offer are ex stocked item from our London warehouse. This plain product is mad..
We at Plain-t-shirts.co.uk offer a wide choice in plain Women's range which come in a range of colours for fast delivery all over UK/EU Williamsburg fashionable hooded sweatshirt which we offer are ex stocked item from our London warehouse. This plai..
We at Plain-t-shirts.co.uk offer a wide choice in plain Zip Hooded Jacket range which come in a range of colours for fast delivery all over UK/EU Lady Fit which we offer are ex stocked item from our London warehouse. This plain product is made from d..
We at Plain-t-shirts.co.uk offer a wide choice in plain Zip Hooded Sweatshirt range which come in a range of colours for fast delivery all over UK/EU Heavy Blend™ Ladies which we offer are ex stocked item from our London warehouse. This plain product..
We at Plain-t-shirts.co.uk offer a wide choice in plain sweatshirt range which come in a range of colours for fast delivery all over UK/EU Women's authentic zipped hooded which we offer are ex stocked item from our London warehouse. This plain produc..